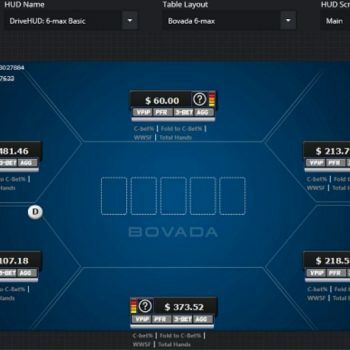 Are using HUD’s an unfair advantage in online poker? 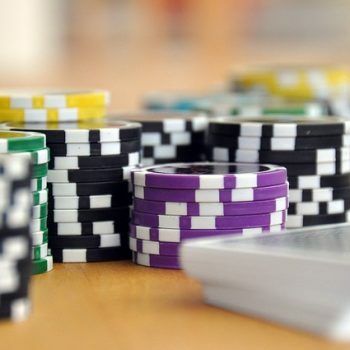 GTO poker – How profitable is it at micro and small stakes? What does winning poker look like long term? PokerZion is a the first and only poker training and poker coaching site of its kind. 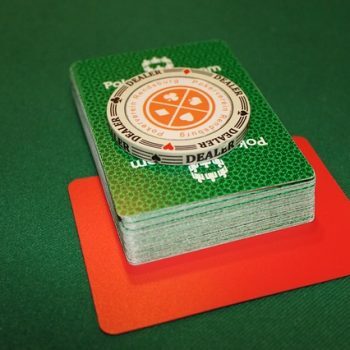 Here you will find an all inclusive poker school where you are offered 2 linear training courses (The Roots Micro Stakes course, and The Iron Lion Small to Mid Stakes Course) pertaining to No-Limit Texas Holdem online games. Each of our courses is for the duration of 6 months, where you will receive a new lesson each week, covering a specific topic, designed to compliment and build from the former weeks topic. 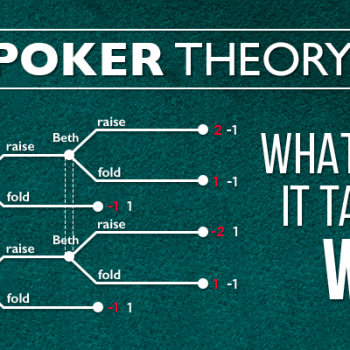 All lessons include a combination of poker training videos, written and audio modules, quizzes and articles. In addition to weekly lessons, members also have access to our training content library consisting of over 300 videos, modules, custom video trainers and other related articles. All of PokerZion’s content was written by our long term winning poker coaches. We adhere to a very strict guidelines for our coaches and content. Unlike other sites, who carry high volume content from losing players, we have high quality content from proven winners. We post all of the results of our coaches and maintain a high level of professionalism.